6 Lesson Vouchers to be used during 2018 will be available to all County Squad members. Gavin has an honours degree in Sport Management and is highly trained in custom fitting using launch monitor technology. He has played full time on the PGA Europro Tour and caddied on the European Tour. He joined West Lancashire in January 2016 having previously been Head Professional at the Carrick on Loch Lomond. During this time Gavin was Dunbartonshire & Argyll Ladies' and Girls' Coach. Previously Gavin was a teaching panelist for the Bunkered Golf Magazine and spent 2 years as a PGA Professional at Royal Troon Golf Club. 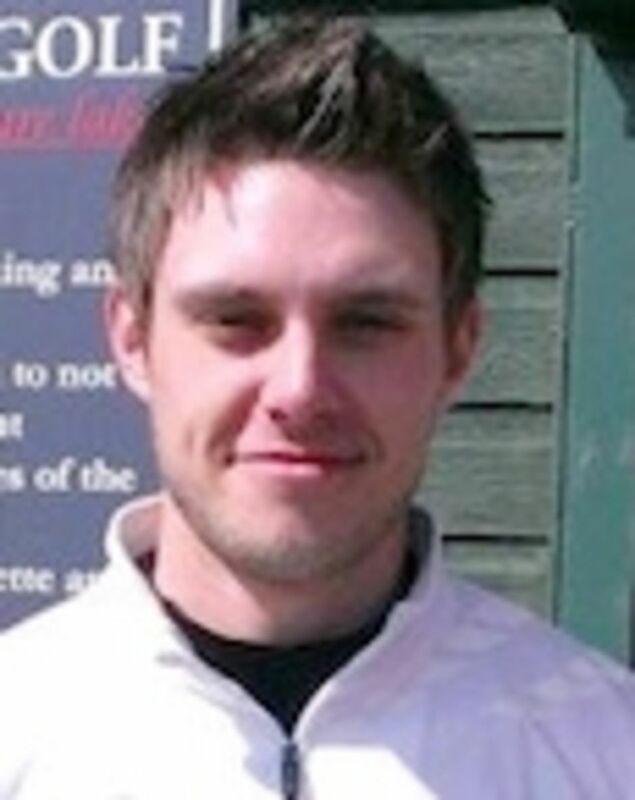 A Fellow of European Golf Teaching Federation.James has a degree in Golf Coaching and is a qualified EGTF Professional. In 2016 he was invited to join the Wilson Advisory Staff. 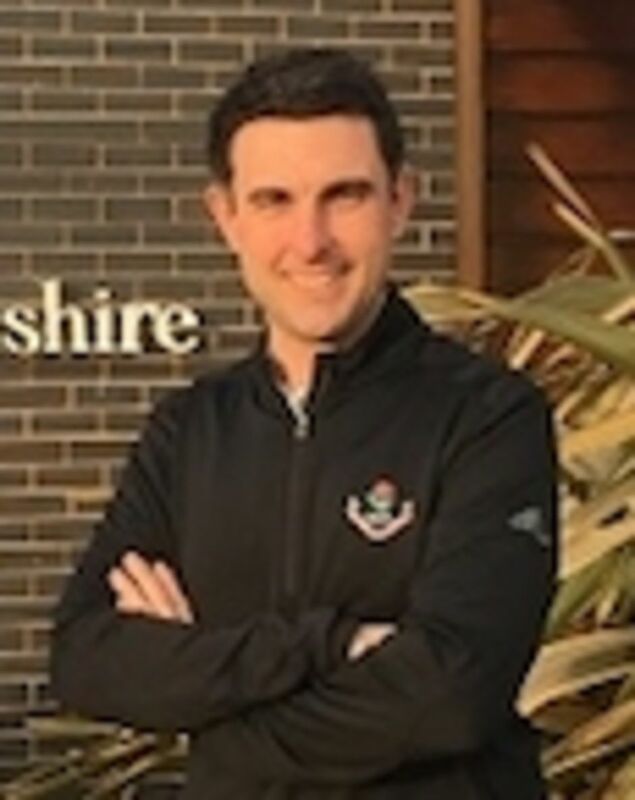 James has also studied the latest methods of Junior Golf Coaching and is keen on proper nutrition and fitness and exercise methods for golfers of all ages.